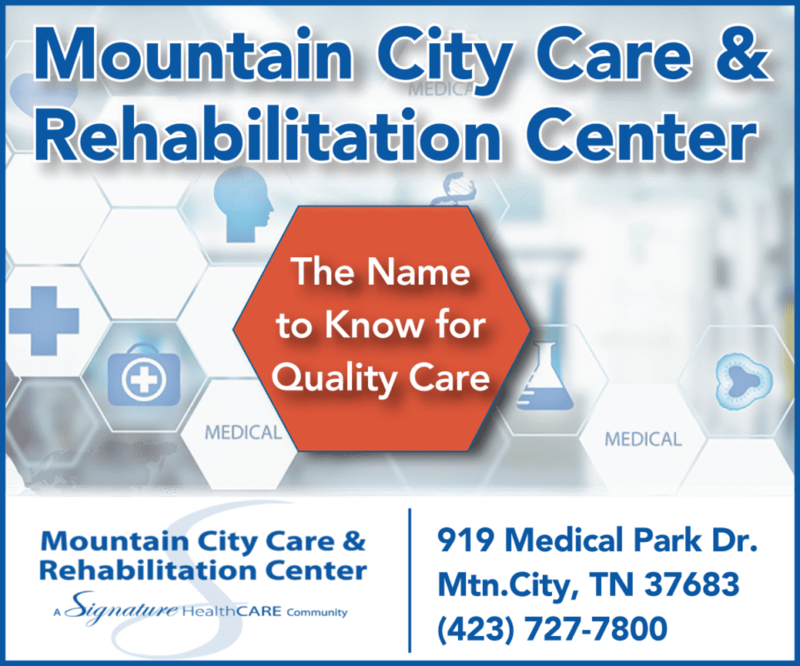 Irene Taylor, age 93 of 919 Medical Park Drive, Mountain City, Tennessee, surrounded by his family, passed away on Thursday January 24, 2019 in the Mountain City Care Center. Irene was born in Mountain City, TN, on August 3, 1925 to Clyde Trivette and Sally Martin Trivette and is also is preceded in death by her husband of 68 years Sam E. Taylor as well as brothers Glenn and Ted Trivette, and Wilma Walsh and Margie Taylor. Irene was a charter member of the Calvary Baptist Church, she loved flower gardening digging herbs and just the outdoors in general. Her survivors include daughter Alma Howard, Mtn City, Tn. 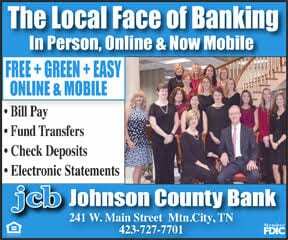 Son Jim Taylor, Mountain City, TN. Sister Gladys Rupard, Laurel Bloomery, TN Brother Earl Trivette of Mountain City, TN. Grandchildren Jeffrey Harrison, Jimmy Taylor, Michael Taylor, and David Taylor. The funeral service for Irene will be conducted on Sunday January 27, 2019 in the Charles B Hux Chapel of Hux & Lipford at 7 pm. with Rev. Steven Spencer to officiate. The family will receive friends from 5 until 7 pm. Graveside services will be conducted on Monday morning at 11 am in the Reece cemetery everyone is asked to assemble at the cemetery at 10 45 am. Pallbearers will be Jeffrey Harrison, Michael Tanner, David Taylor, Jimmy Taylor, J.R. Trivette, and Jim Taylor. Honorary Pallbearers are Michael Hodge, and Mike Brooks. Arrangements for Irene and her family are in the care of Hux Lipford Funeral Home.